​Creative IQ offers 12 weekly Summer Art Camps, June 10 to August 24. Click HERE for more info and to sign up for Summer Art Camp! SPRING CAMP REGISTRATION IS NOW OPEN! 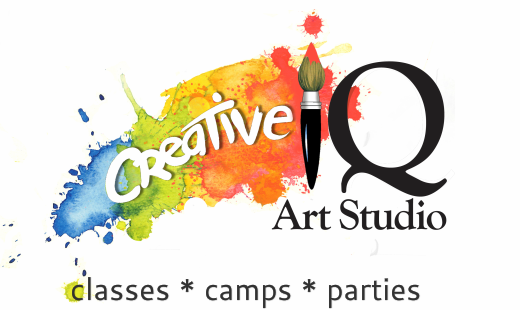 Creative IQ offers daily and week long Fall, Winter & Spring Break Art Camps during school holidays! 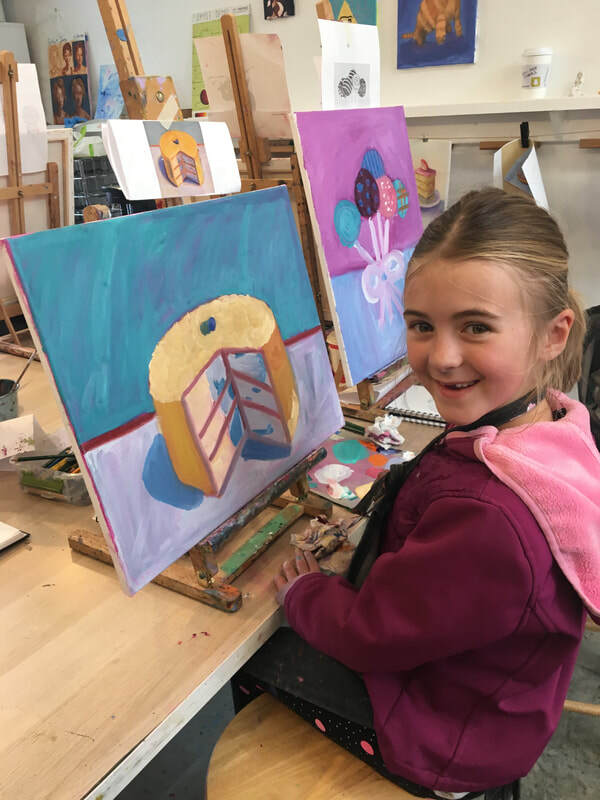 Click HERE for more info and to sign up for Fall, Winter or Spring Break Art Camps !